The Member of Parliament for Bawku Central, Hon Mahama Ayariga has said that he will contest the Special Prosecutor’s court order to telecommunication giants MTN for the former’s call records. This is in relation to an on-going suspected tax evasion joint investigation by the Economic and Organized Crime Office and the Special Prosecutor Martin Amidu where they allege that the MP may have unlawfully evaded some tax payments. Martin Amidu secured a court order to co-erce MTN provide call logs of the MP to establish a communication link between him and a deputy commissioner of the Ghana Revenue Authority Mr Kwasi Asante-Gyimah. A statement released on 24th January, 2019 by the Bawku Central MP who served as an Environment Minister in the erstwhile John Dramani Mahama led National Democratic Congress administration says the act will constitute an invasion of MTN customers’ privacy. 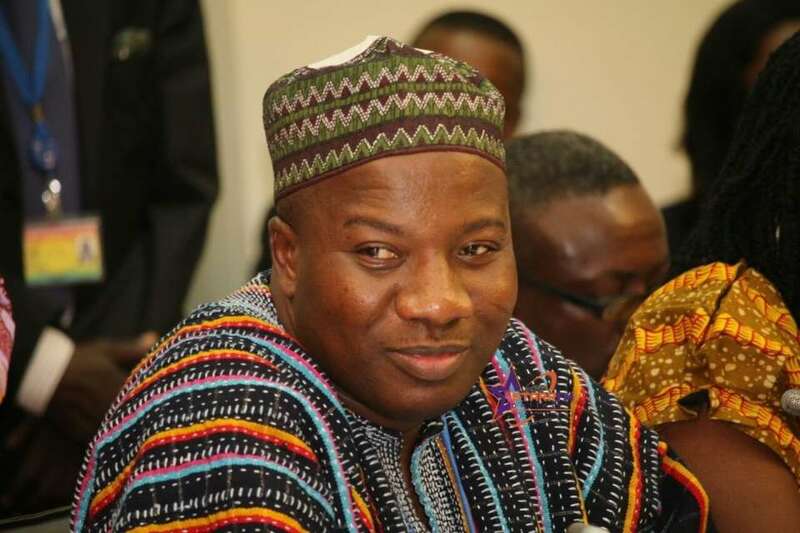 I, Mahama Ayariga, would have gladly personally handed my MTN call records to Mr Martin Amidu, if he had just asked me directly, so he will see that I have never placed a call to Mr Kwasi Gyimah-Asante’s phone. I still do not know who Kwasi Asante-Gyimah is. I however think that in the interest of developing clarity on the law protecting the privacy of the communication of Ghanaian citizens on mobile telecommunications platforms, and setting proper precedents, the breath of the court order should be subjected to legal scrutiny. I have therefore instructed my lawyers accordingly.